First off, we want to thank everyone who has participated in our Diabetes Awareness Charity Special. We’ve had a great response to the specials, and the stories that have been shared are very special. 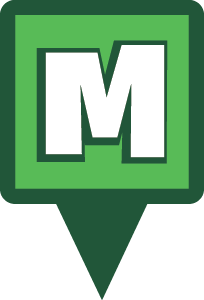 We love seeing how Munzee helps our community. 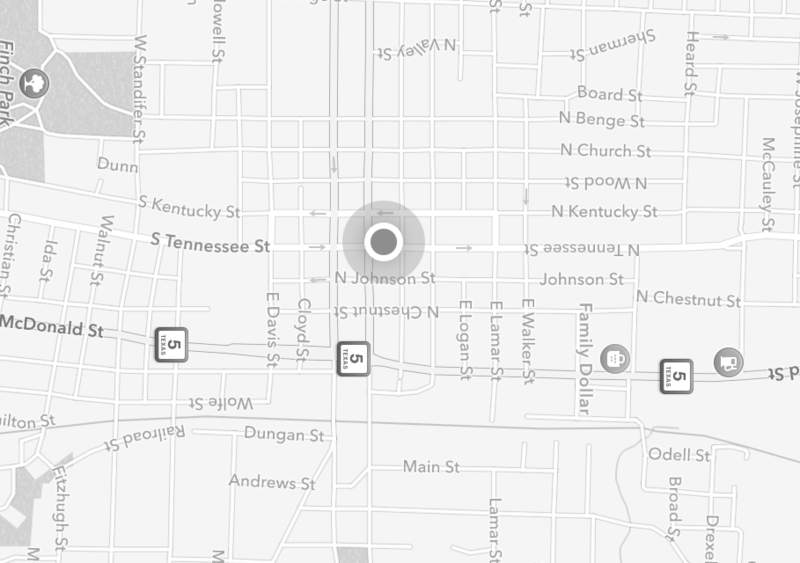 Before the charity specials leave the map, we’ve got one more surprise up our sleeves. 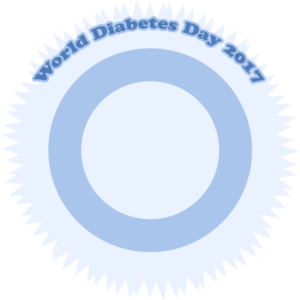 You will also earn the World Diabetes Day 2017 badge for capturing one of these specials. These specials will leave the map along with the Diabetes Awareness Charity Specials on Sunday, November 19th at 23:59 MHQ time. We will also be selling Diabetes Awareness Personal Munzees beginning at 15:00 MHQ time tomorrow. The website link will be live at that time. These Personal Munzees include the Diabetes Awareness Charity Special icon on the front and the World Diabetes Day 2017 special badge on the back. 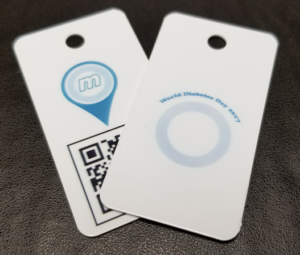 They are printed on PVC key tags, making them lightweight and durable. A limited number of these will be available for $10 each, and there is a limit of one per username. We hope you enjoy this new special icon as well as the new Personal Munzees. This entry was posted in ANNOUNCEMENTS, Fundraisers, Specials and tagged 21st century scavenger hunt, ADA, american diabetes association, android, app, capture, clan, deploy, diabetes, diabetes charity, diabetes charity special, event, EVENTS, eventzee, exercise, family fun, fitness, friends, fun, game, geocaching, GPS, health, hide and seek, IDF, international, International Diabetes Federation, iphone, McKinney, mobile, munzee, MunzFit, mystery, mystery virtual, outdoor, play, player, player of the week, points, POTW, QR, QR code, Rave and Ride, scavenger, scavenger hunt, sighter, special, Strava, team building, technology, tour, Tour de Cure, travel, trip, virtual, World Diabetes Day on November 13, 2017 by Team Munzee.